The Ministry of Civil Aviation of India launched AIRSEWA - a new initiative for a hassle-free air travel experience. 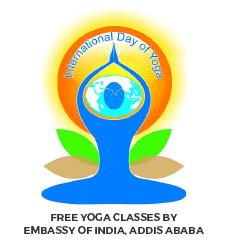 Notice : Embassy of India, Addis Ababa is temporarily shifting to new location. Embassy of India Addis Ababa cordially invites 70th Independence Day of India. Latest News : Addendum To Tender Documents For Construction Work At Addis Ababa. 35th Know India Programme - 07 May 2016 to 01 June,2016. Diplomacy For Development From Aspiration To Achievements. Application Form For Nomination Under Self Financing Scheme For Foreign Students Academic Year 2015-16. Ministry of External Affairs has launched a new initiative to enable on-line filing of vigilance complaints on it’s website by accessing from the ‘E-citizen/Tender’ page of the website www.mea.gov.in under the sub-head ‘Vigilance’. Advisory for the Indian Community. To celebrate Gandhi Jayanti (birthday of Mahatma Gandhi), Embassy of India, Addis Ababa, in collaboration with the Indian Medical Professionals Forum (IMPF), Addis Ababa, is organizing a Blood Donation Camp at, 4th October 2014. 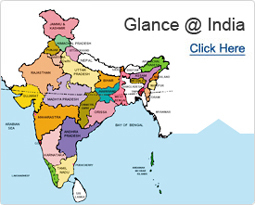 4th India-Arab partnership conference to be held on 26-27 Nov, 2014. 4th Procedure for handling of complaints under Government of India’s Public Interest Disclosure and Protection of Informers (PIDPI) Resolution. Tender Notice of Central Mine Planning and Design Institute Limited”.